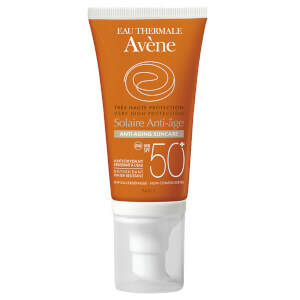 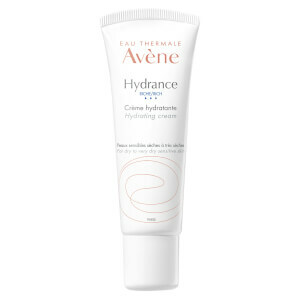 Boasting over 270 years’ experience in treating and caring for sensitive skin, Avéne are a brand who originates in the South of France, more specifically in the Orb Valley, the heart of Haut-Languedoc Regional Park. At the core of the brand is the Avéne Thermal Spring Water that resides in all of their products. 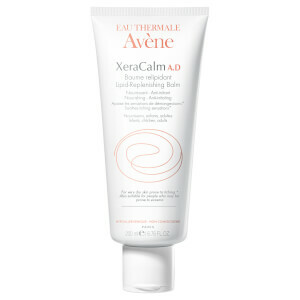 Shown by over 150 studies worldwide, this unique ingredient effectively soothes, softens and calms the skin. 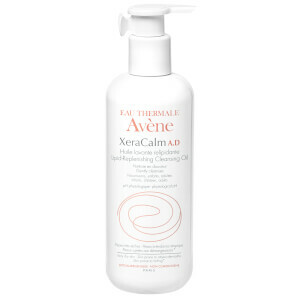 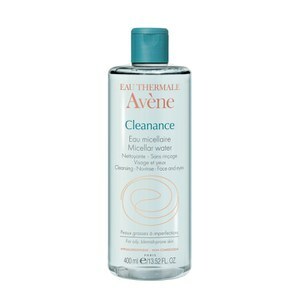 How to use Avéne cleanance expert? 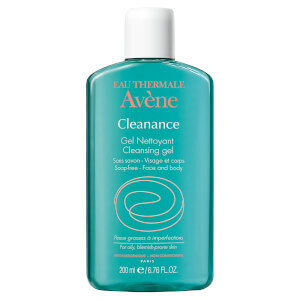 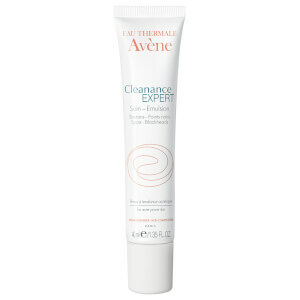 Place a small amount of Avéne Cleanance Expert onto your fingertips. 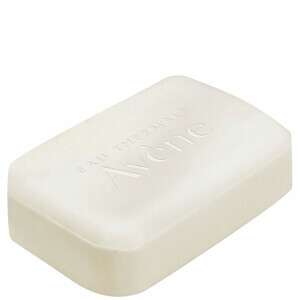 Rub your hands together until you create a lather. 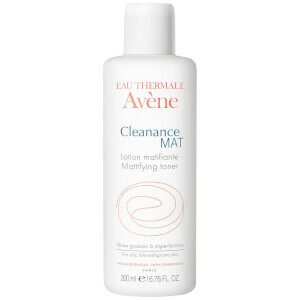 Gently pat the product onto your forehead, nose and cheeks and massage into your entire face. 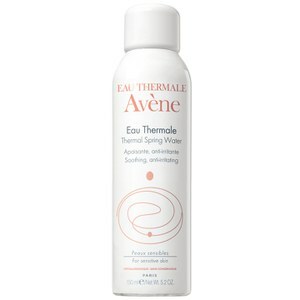 What is Avéne thermal spring water? 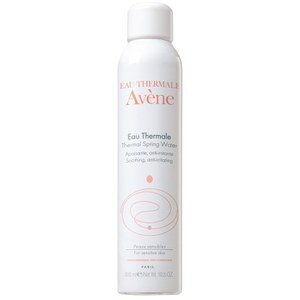 Avéne Thermal Spring Water is a natural, soothing source of water that originates from Cevennes Mountains before filtering down the soil and rocks and surfacing at the Sainte Odile Spring. 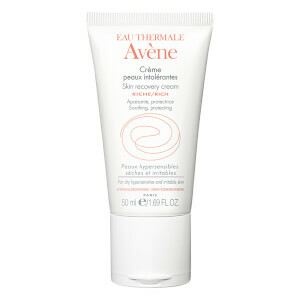 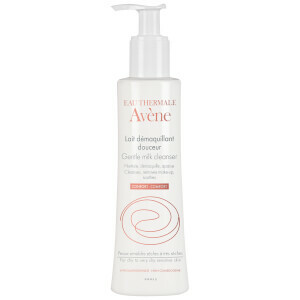 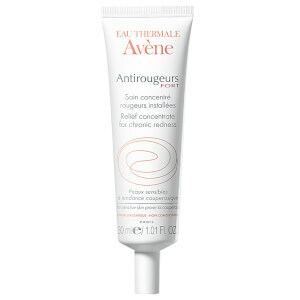 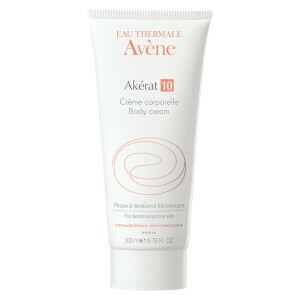 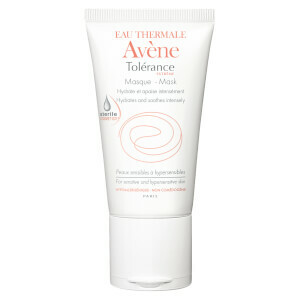 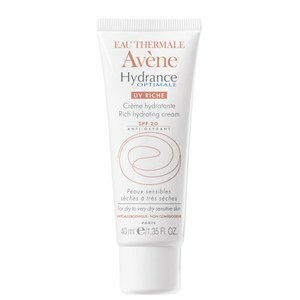 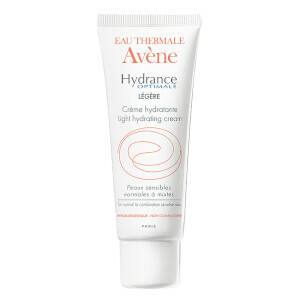 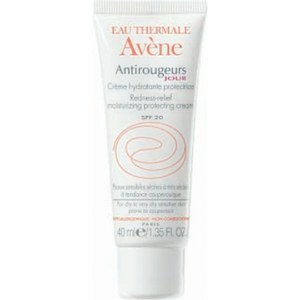 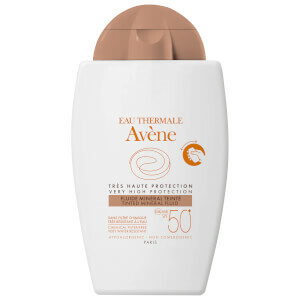 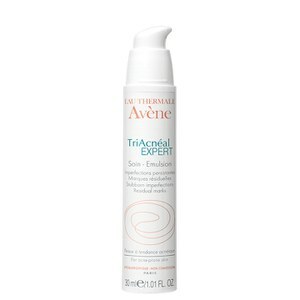 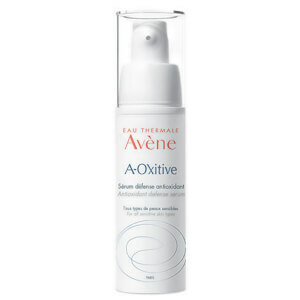 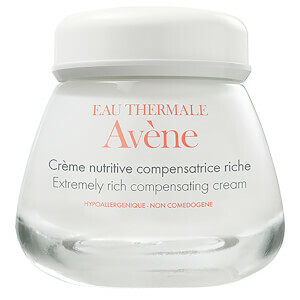 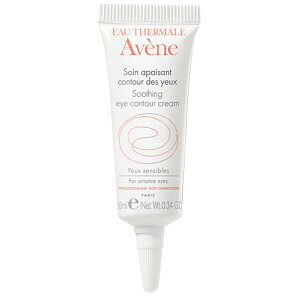 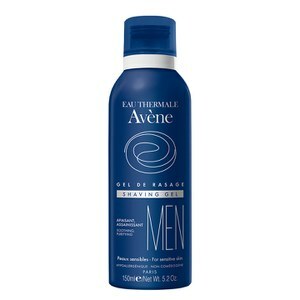 Avene direct the water straight form the source to the production plant where the Eau Thermale Avene products are manufactured. Providing long-lasting protection, this unique treatment water expertly soothes and softens your skin. 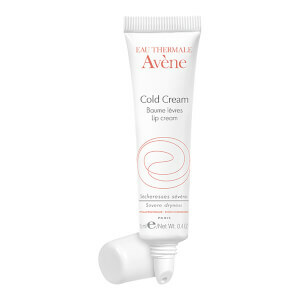 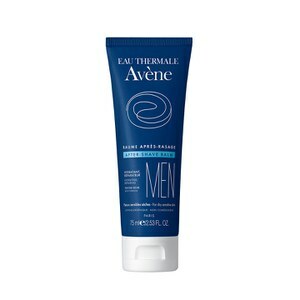 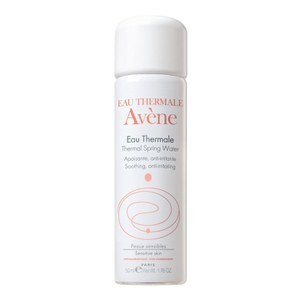 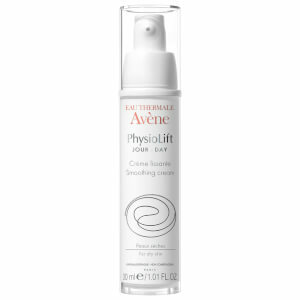 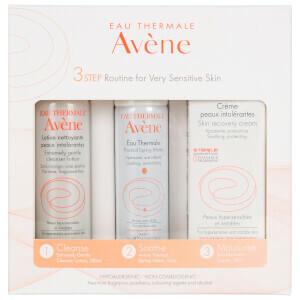 Multi-purpose and travel-friendly Avéne thermal spring water can be used following makeup removal, shaving, exercise or even a surgical procedure to calm skin and help irritation. 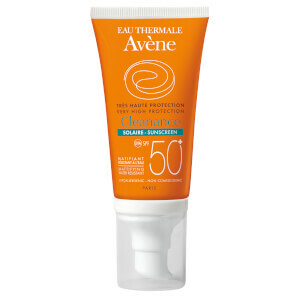 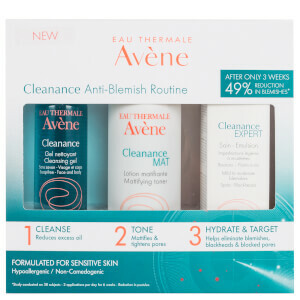 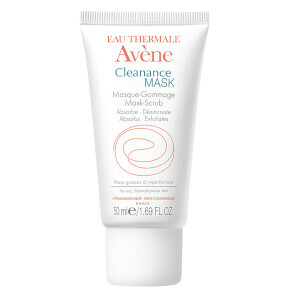 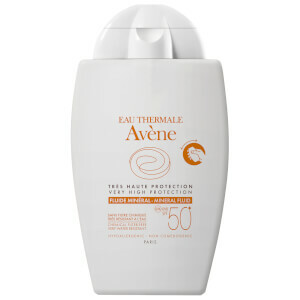 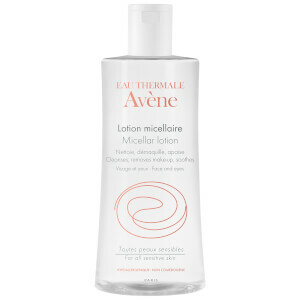 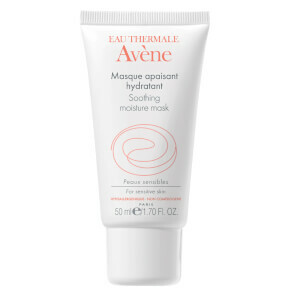 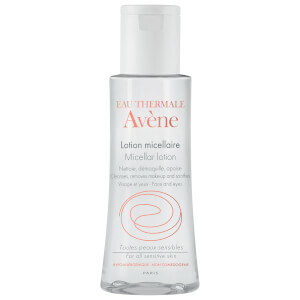 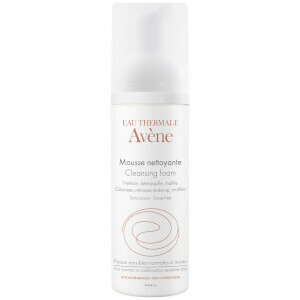 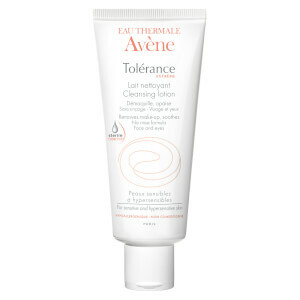 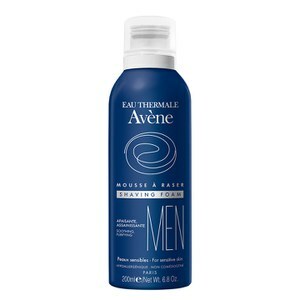 The Avene Micellar Lotion is formulated with mild cleansing agents as well as Avene Thermal Spring Water to support the skin’s natural protective barrier. 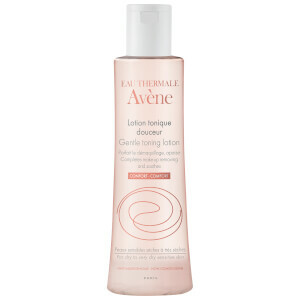 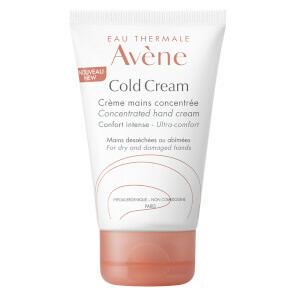 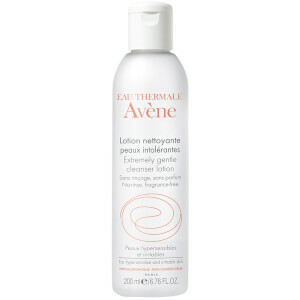 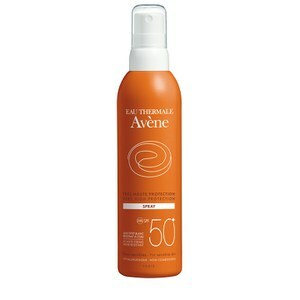 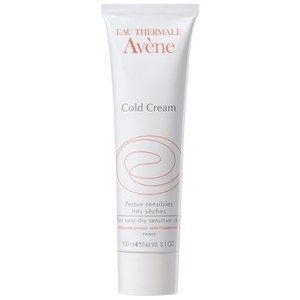 This lotion gently removes dirt, makeup and impurities to leave the skin supple and smooth with no need to rinse. 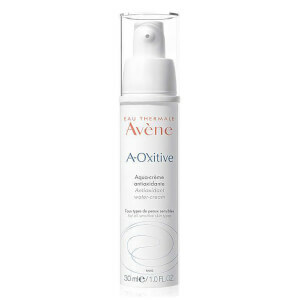 Designed to prevent irritation and dryness, it boosts moisture levels and leaves you with a balanced, healthy looking complexion.